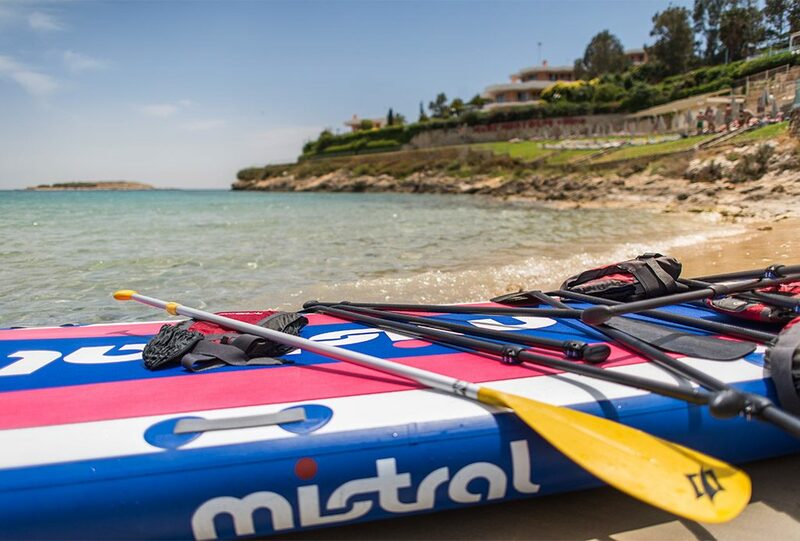 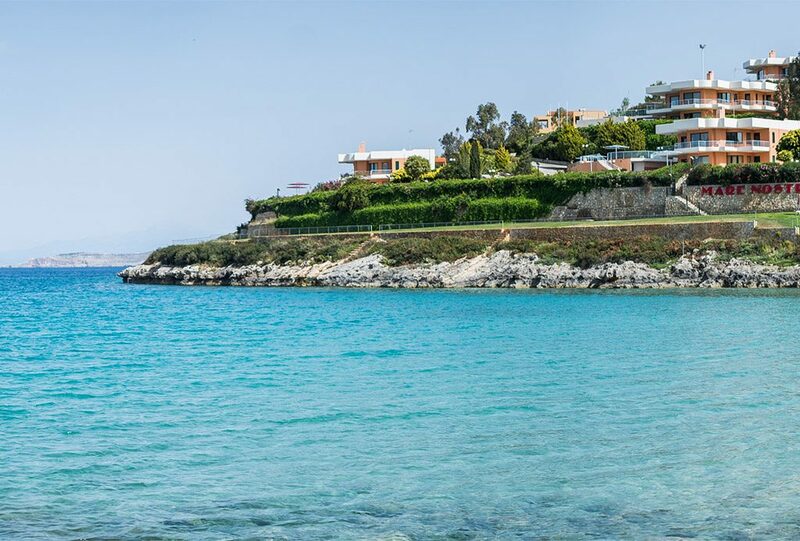 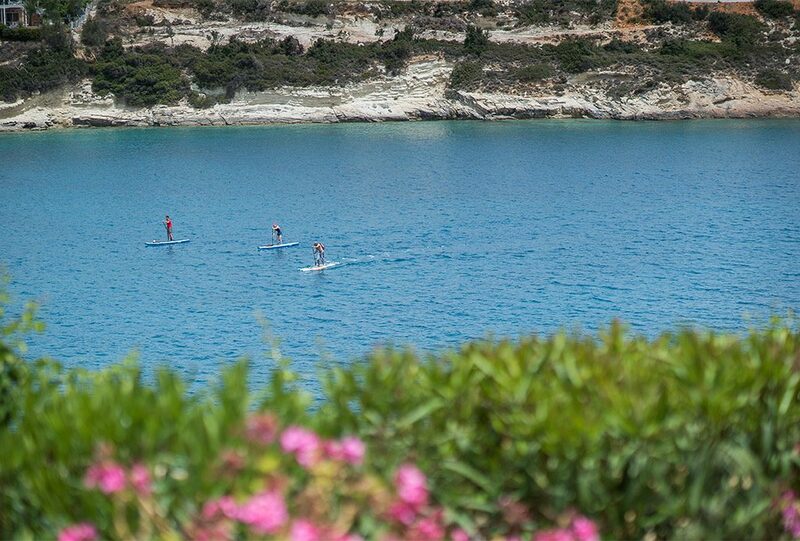 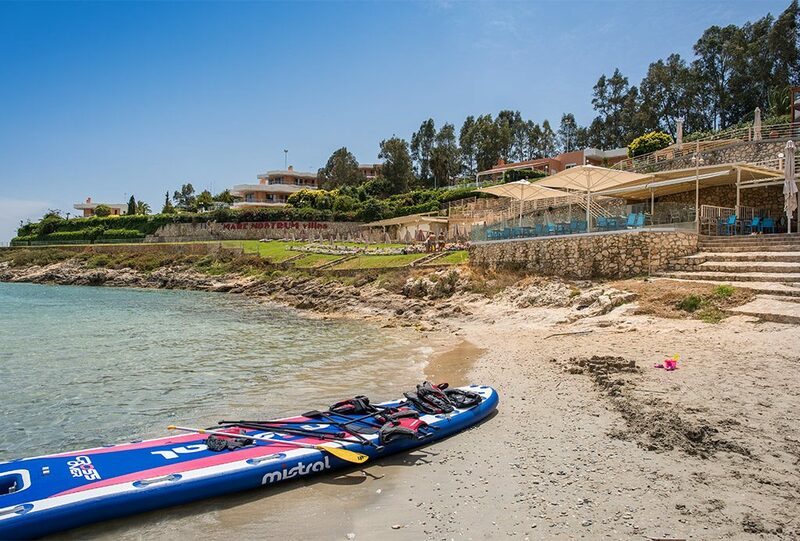 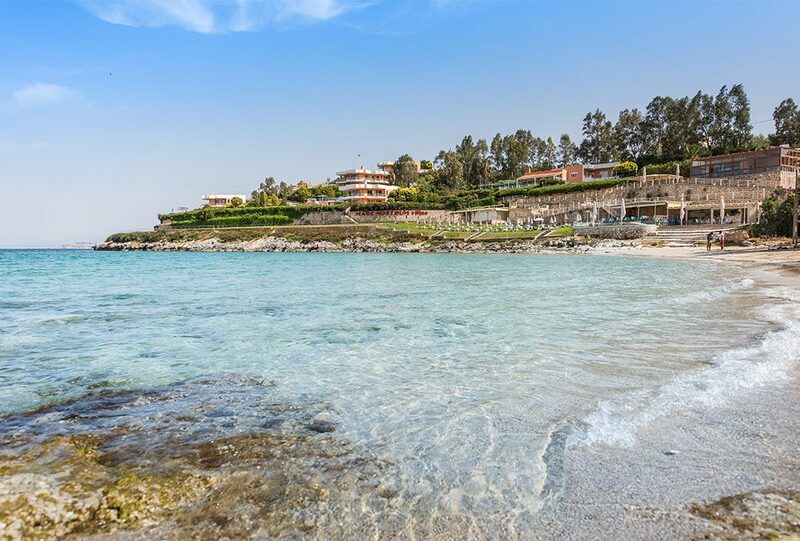 On Loutraki beach you can find several activities, such as snorkelling and SUP. 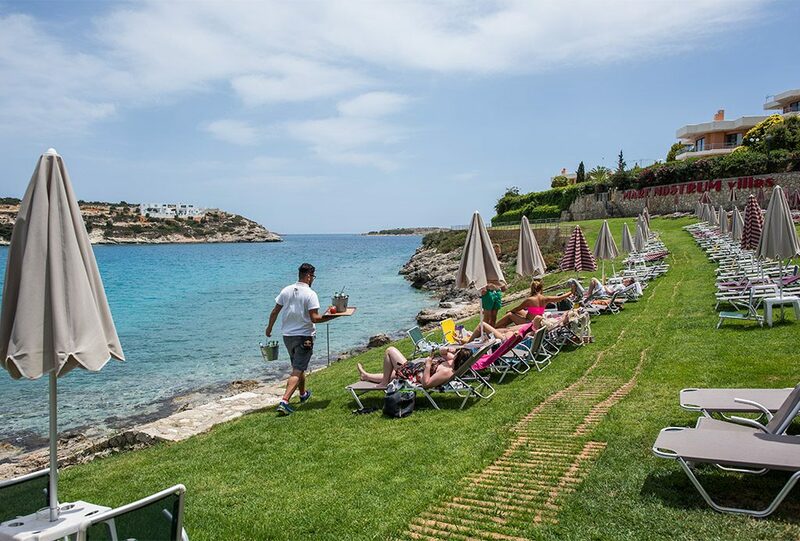 Do not hesitate to ask our trained stuff for anything you are interested in! 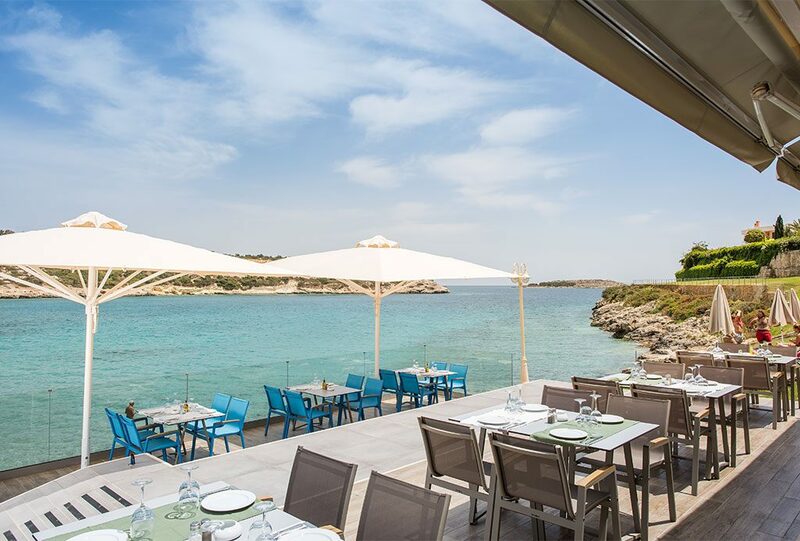 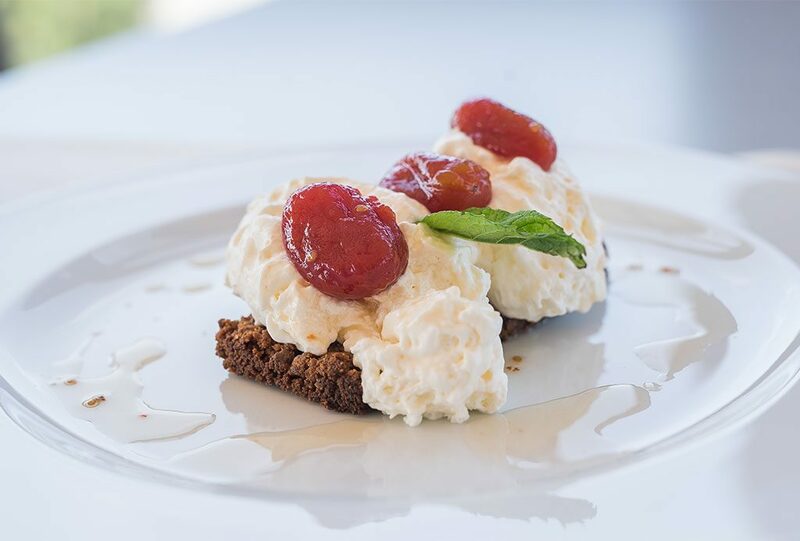 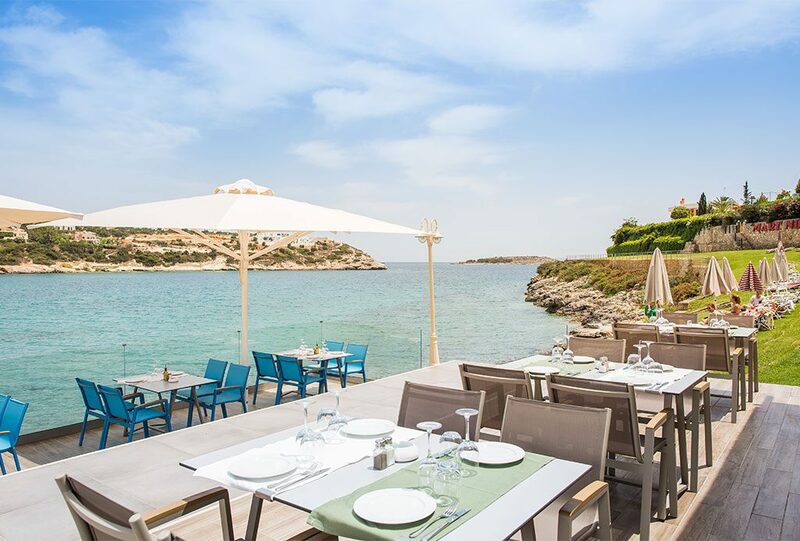 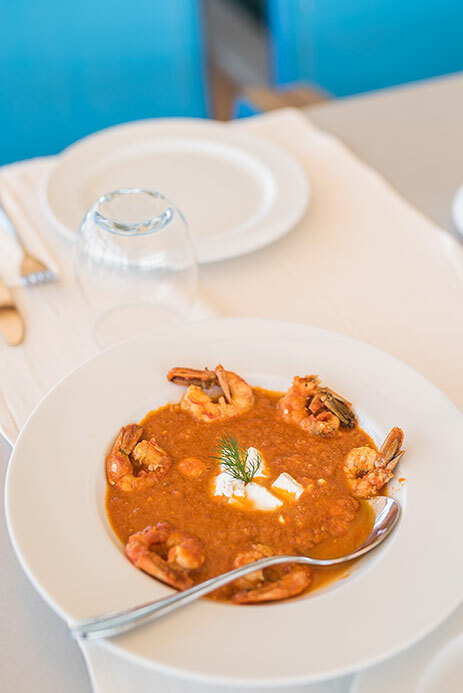 As one of the best restaurants in Crete and acclaimed restaurants in Chania, our Loutraki Restaurant only a minute walk from the villas offers beautiful views paired with the extraordinary culinary skills of our chefs preparing gourmet and traditional food. 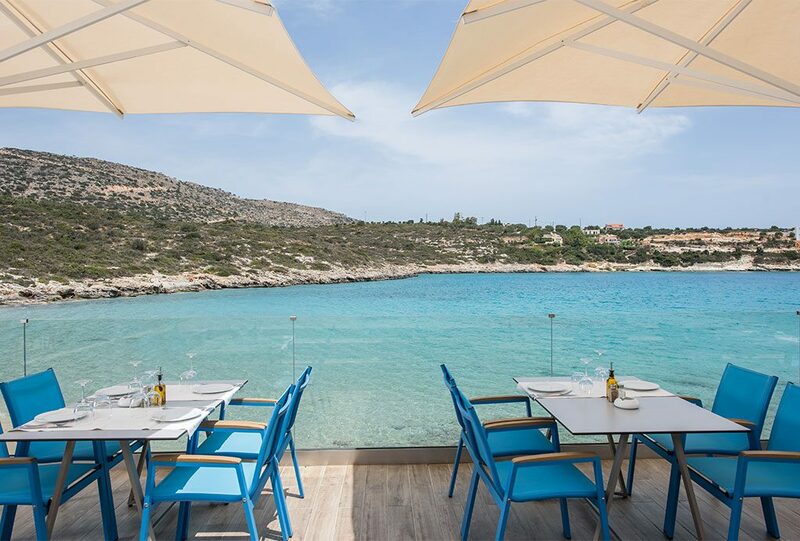 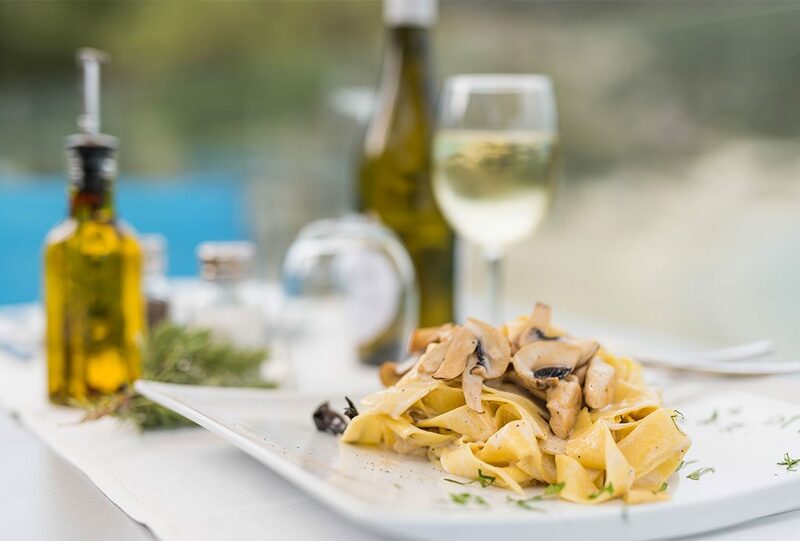 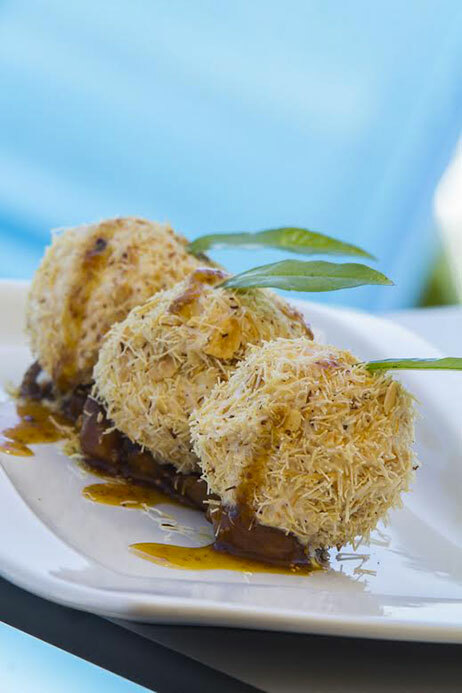 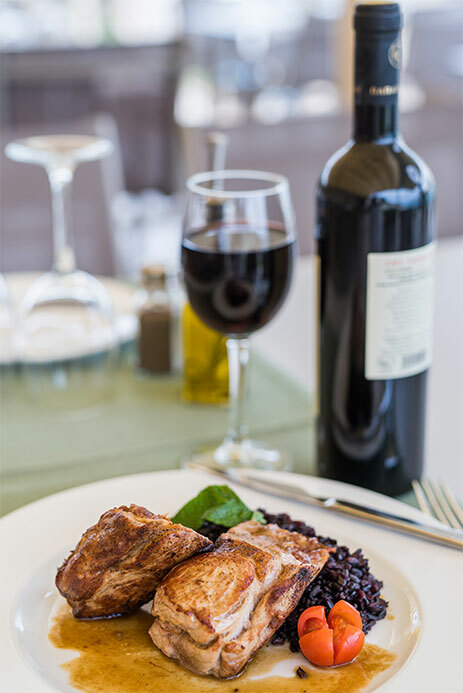 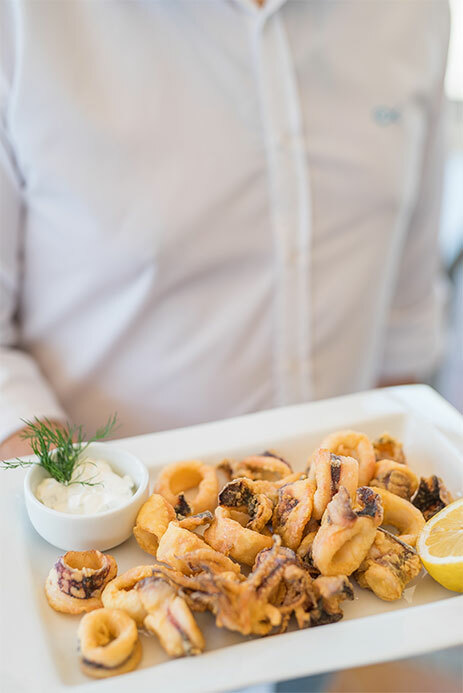 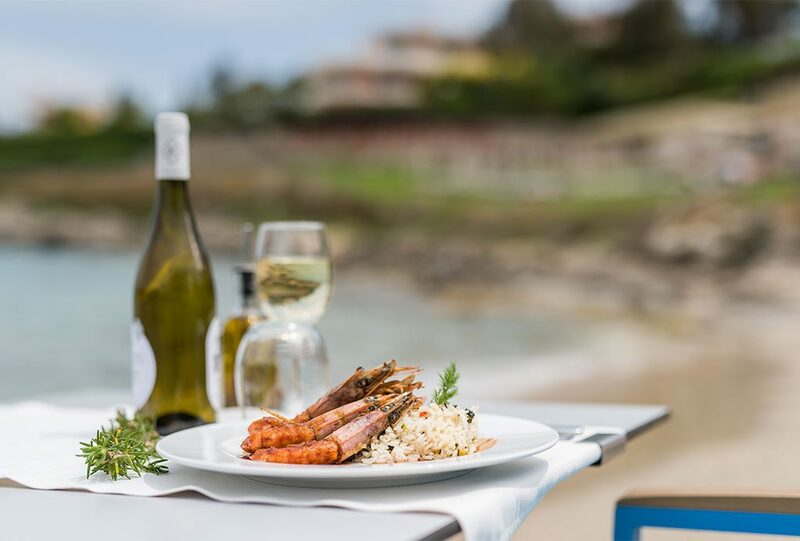 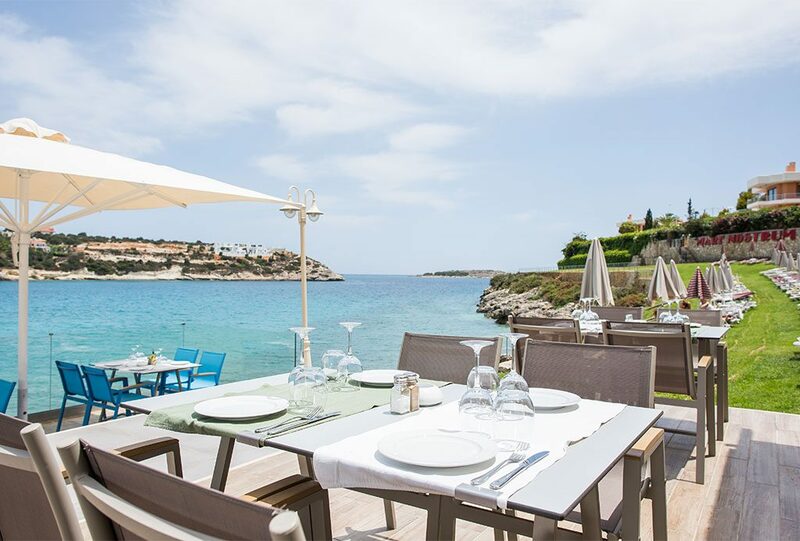 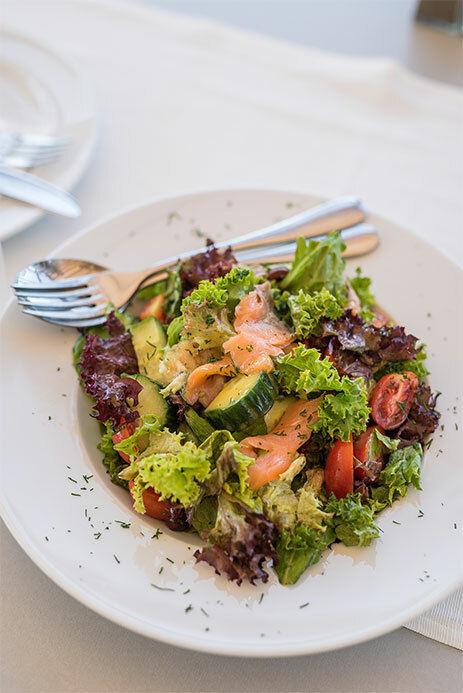 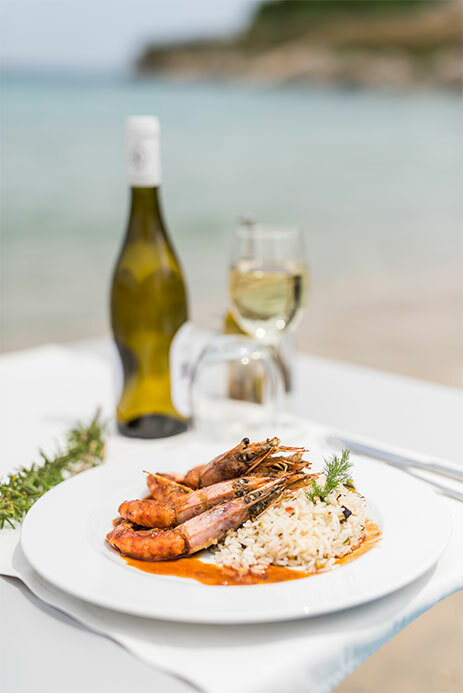 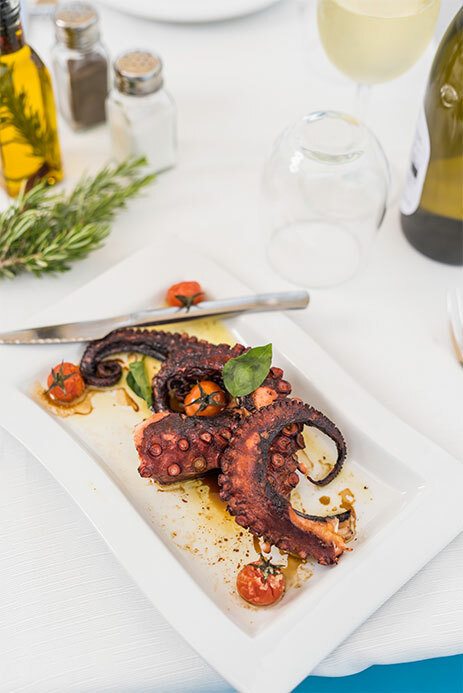 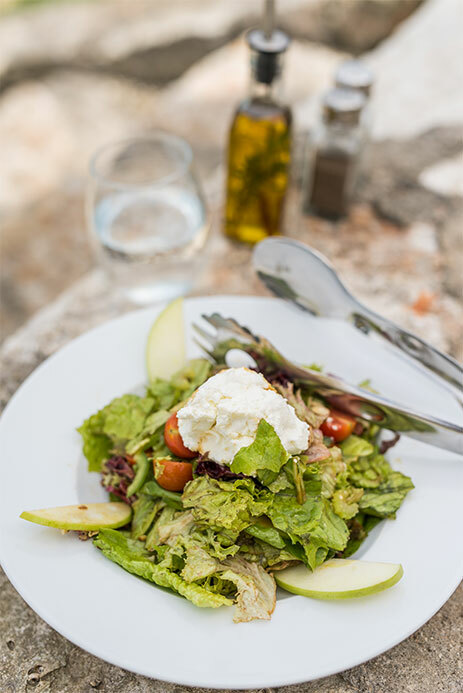 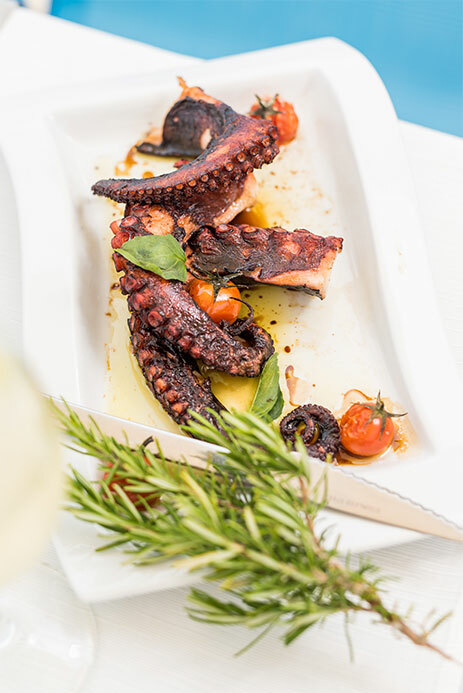 The menu has delicious fish food as well as Cretan delicacies, prepared with skill and attention by our chefs using locally farmed produce and a zest for cooking. 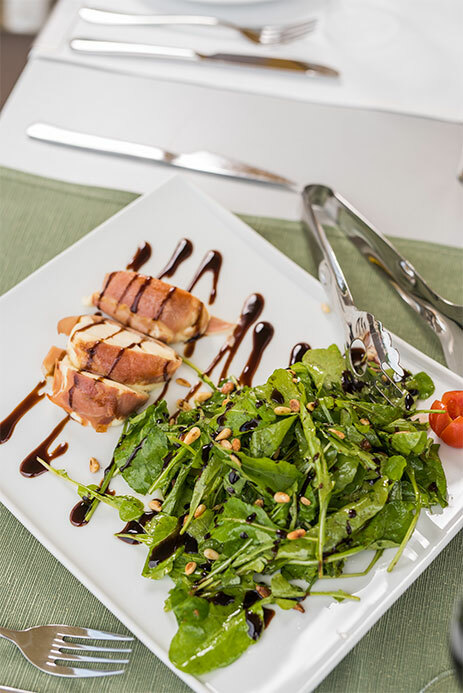 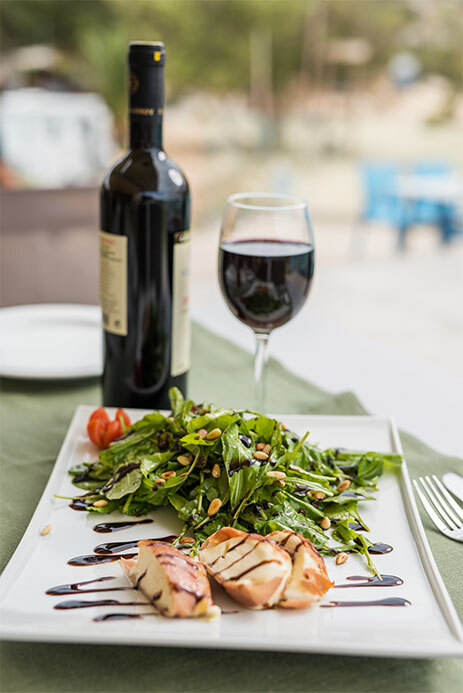 Try the local cuisine or Greek food, as you wine and dine in the summer air for dinner. 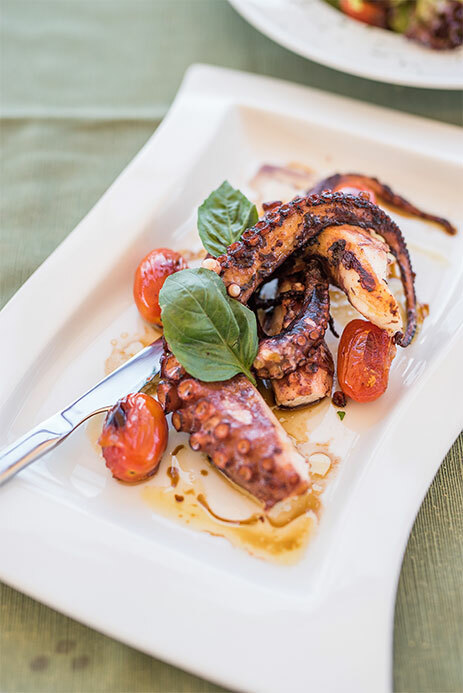 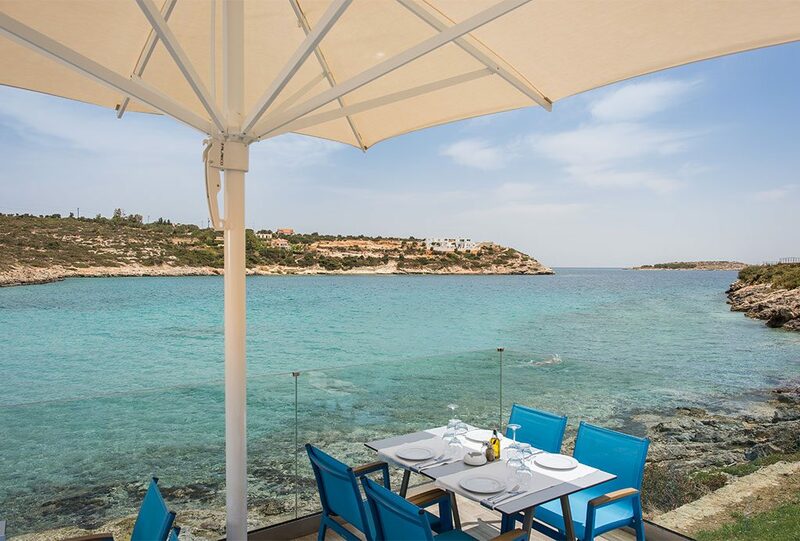 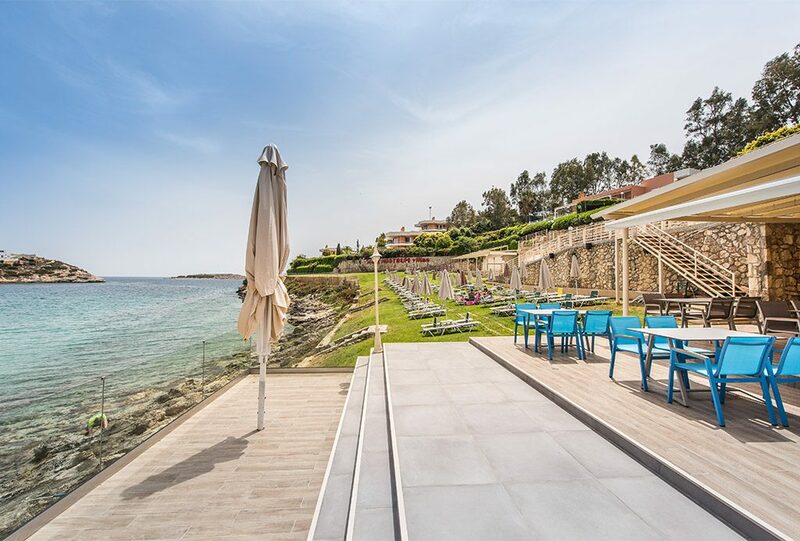 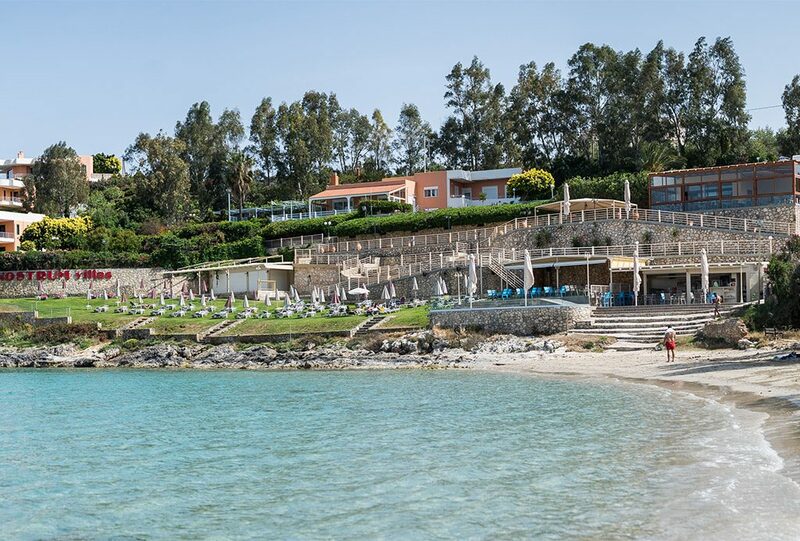 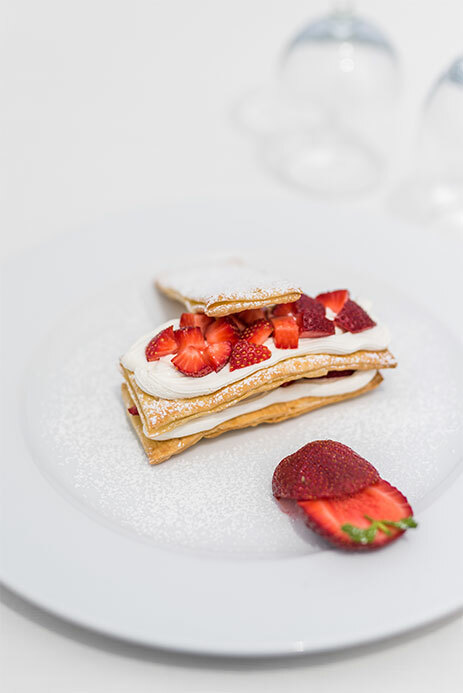 At the Loutraki Restaurant, there is simply something for everyone! 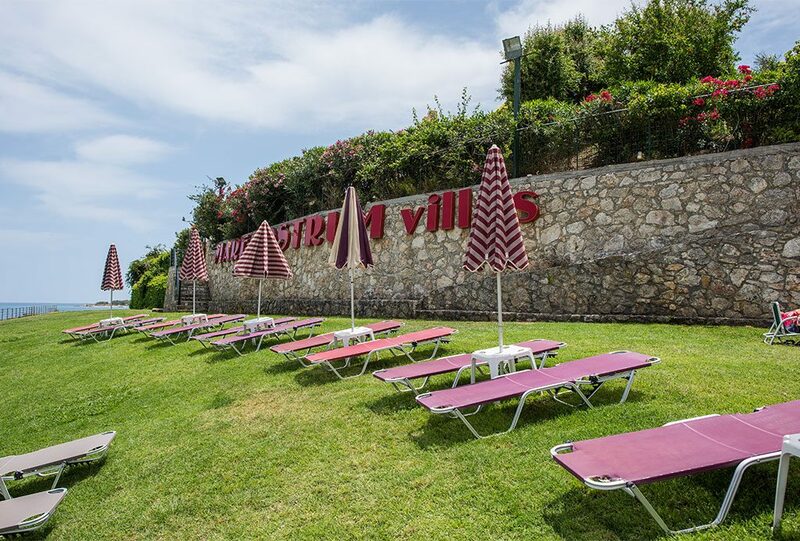 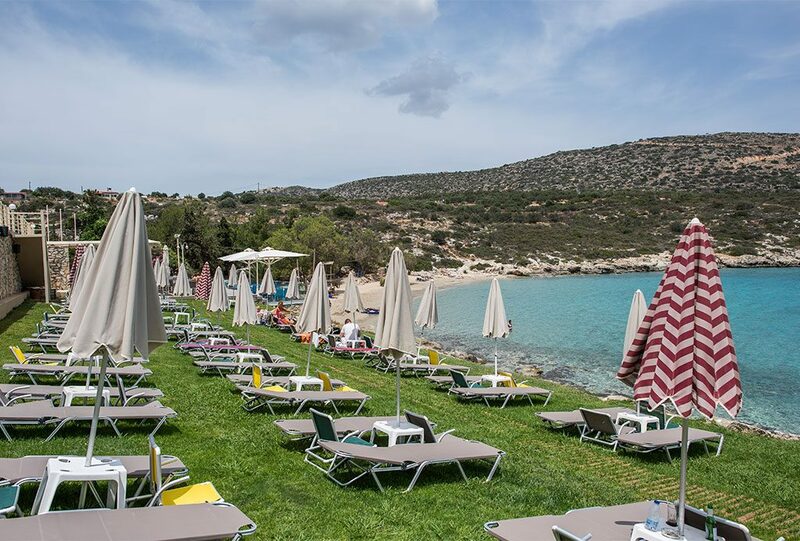 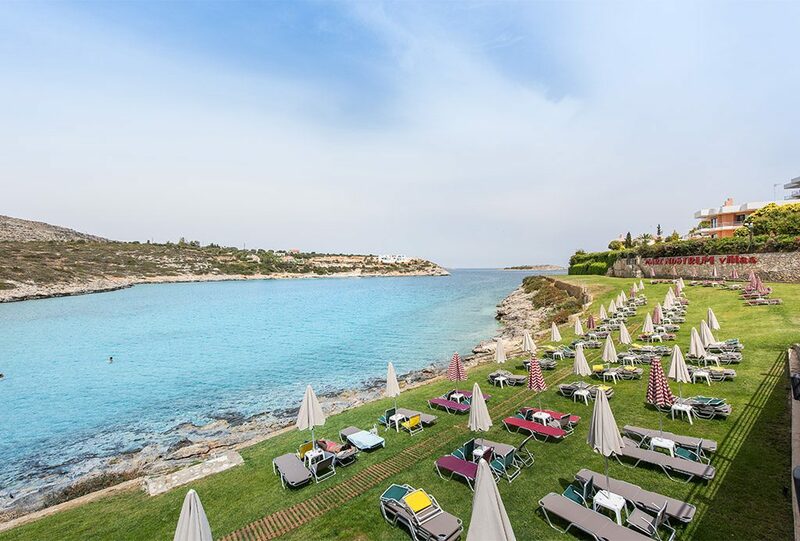 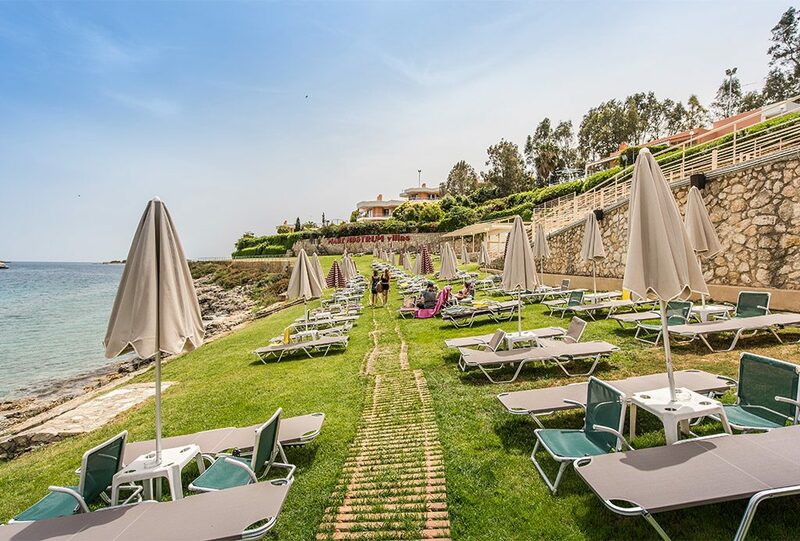 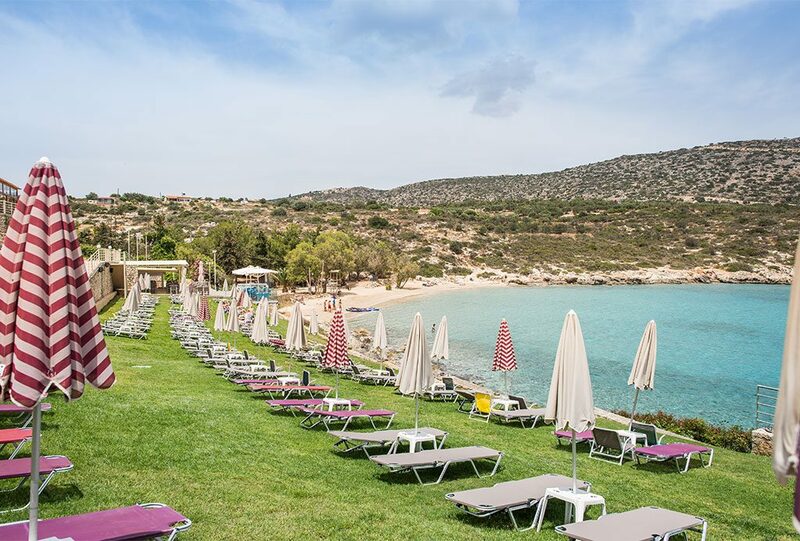 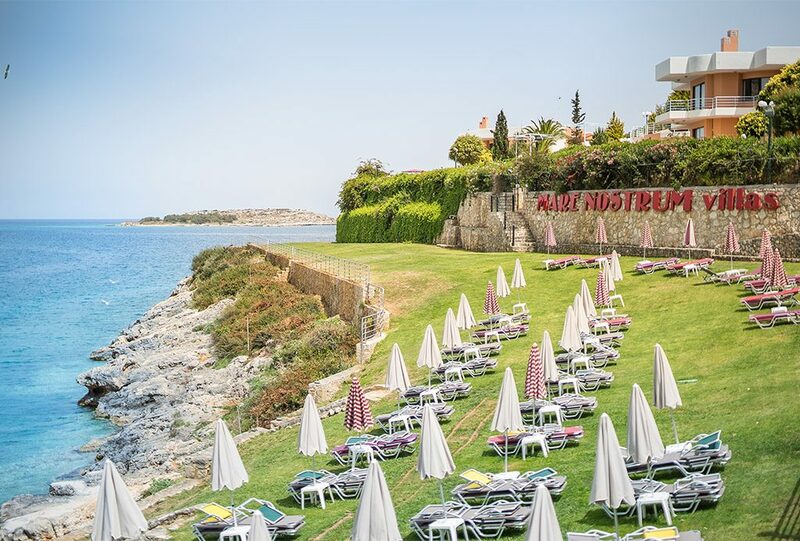 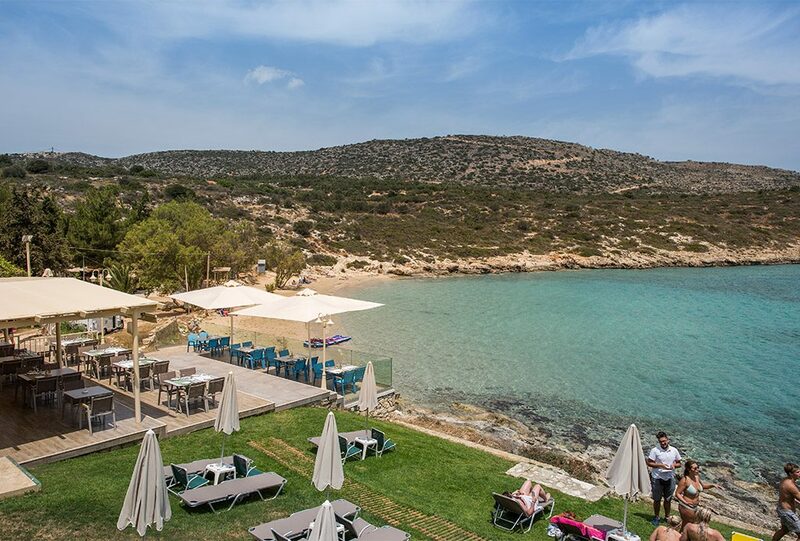 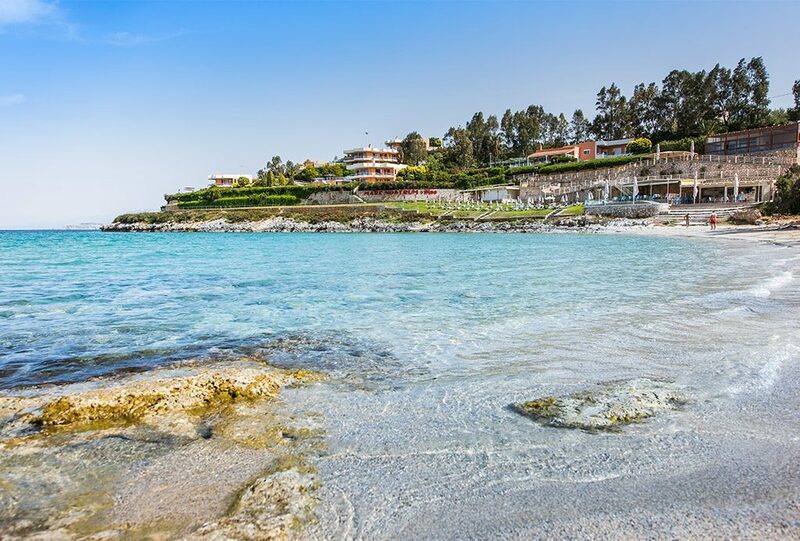 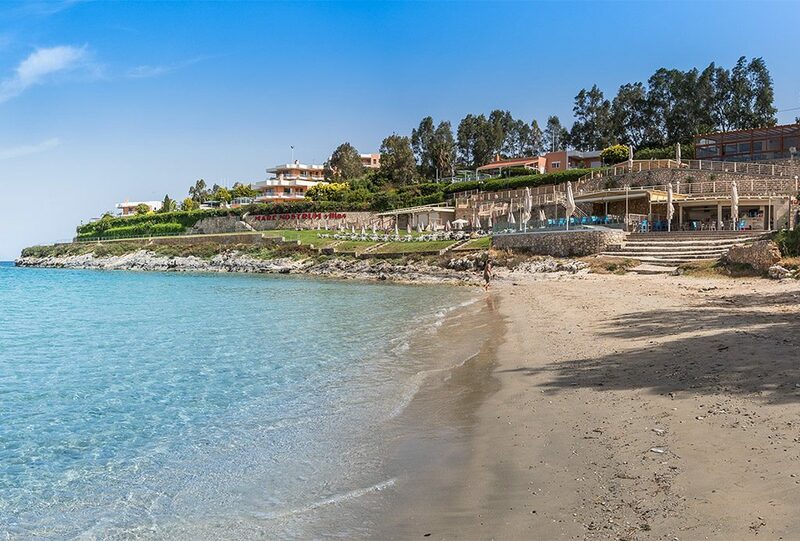 On the side of the Loutraki Cove, enjoy your time in the sun with loungers situated on lawn in a unique setting you won’t forget. 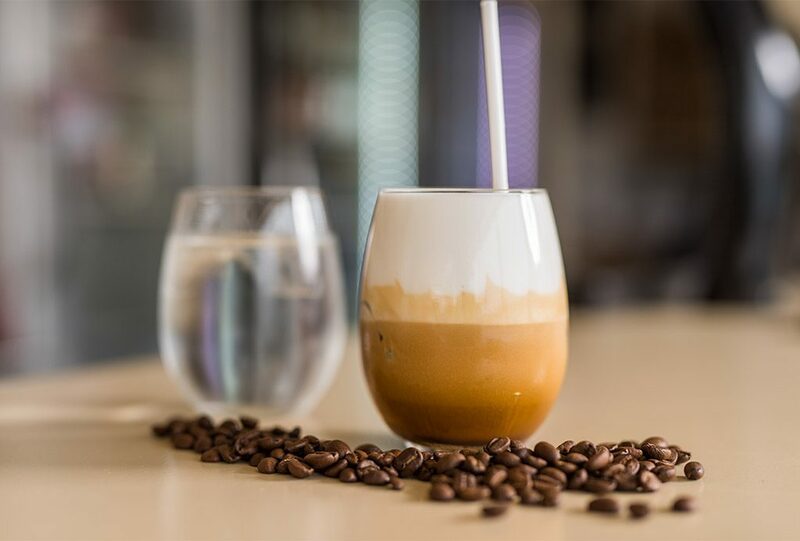 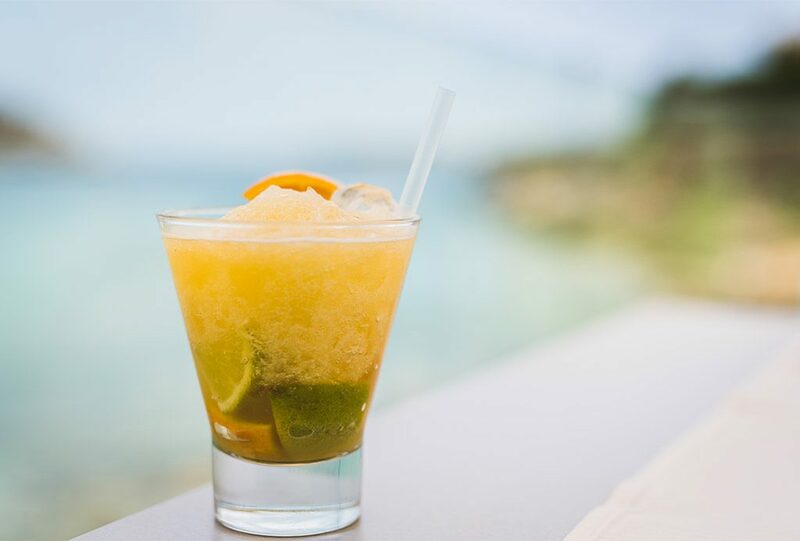 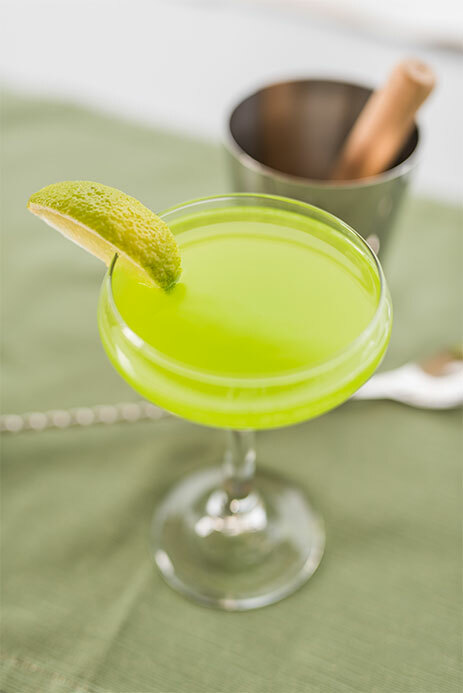 Enjoy a coffee, exotic drinks of fresh fruits, or even a cocktail as you absorb the warms sun rays. 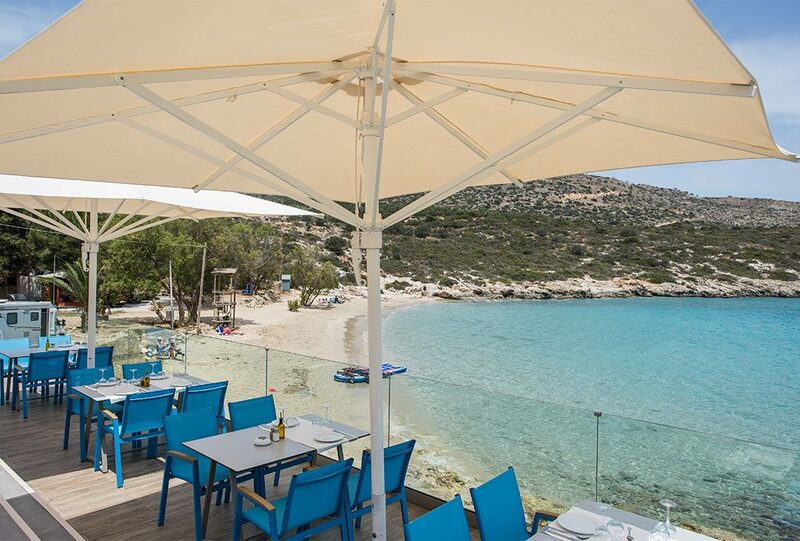 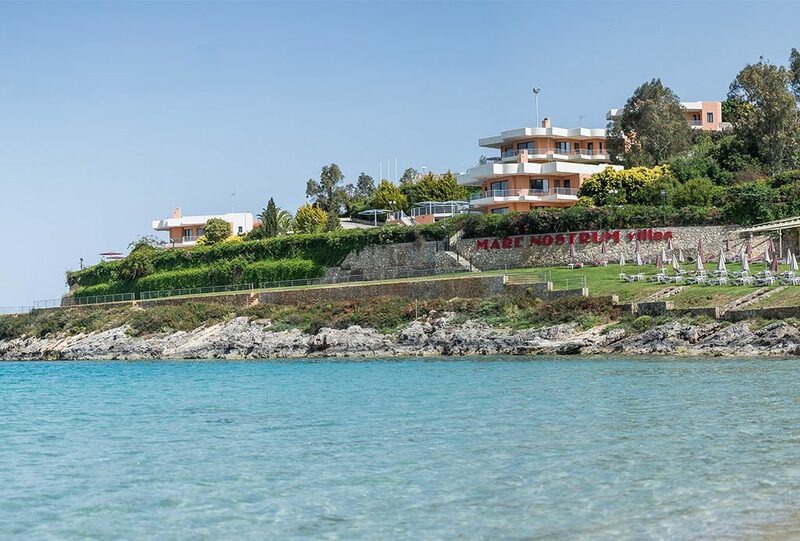 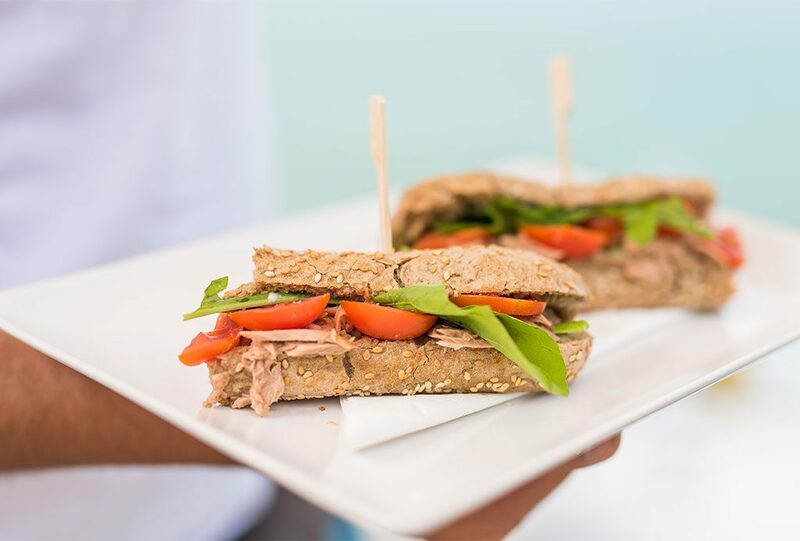 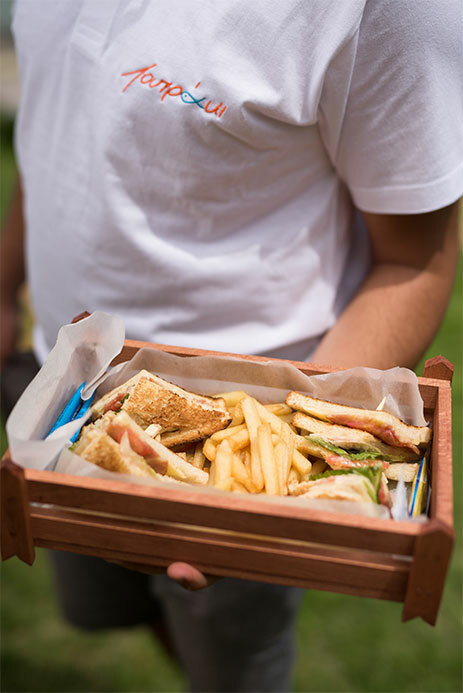 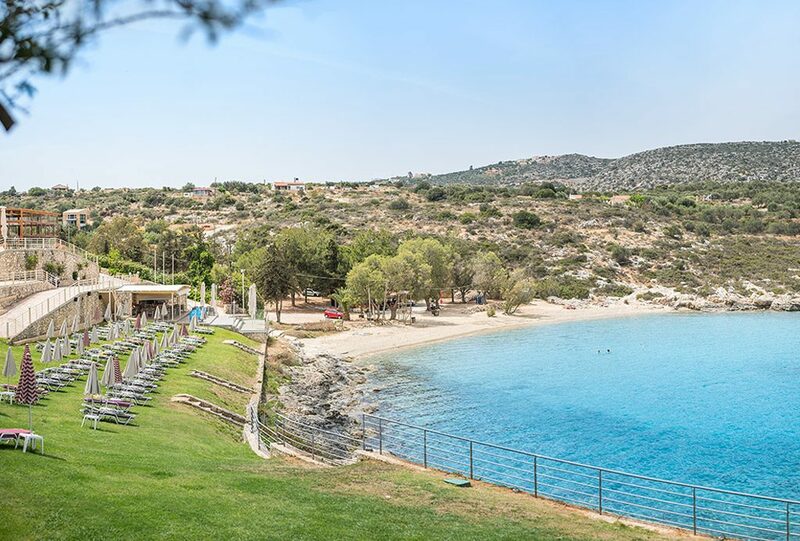 Breakfast is served between 8am and 11am at our café next to the beautiful waters of Loutraki cove with 10% discount at our restaurant and 20% discount at our beach bar. 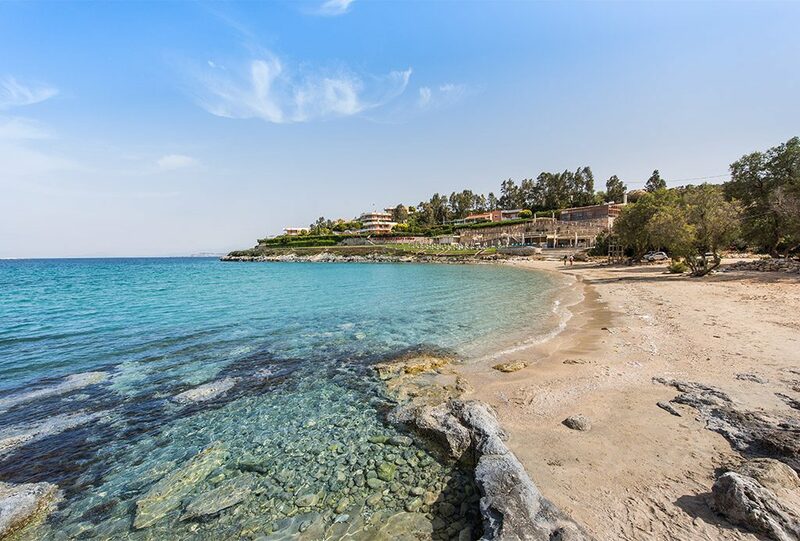 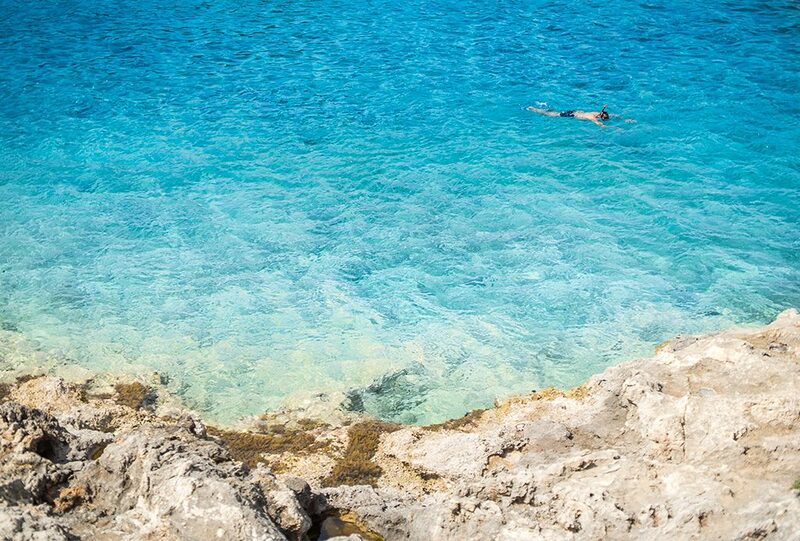 As you sunbathe and the temperature heats up, dive off the small cliff at very access point to the sea to cool off! 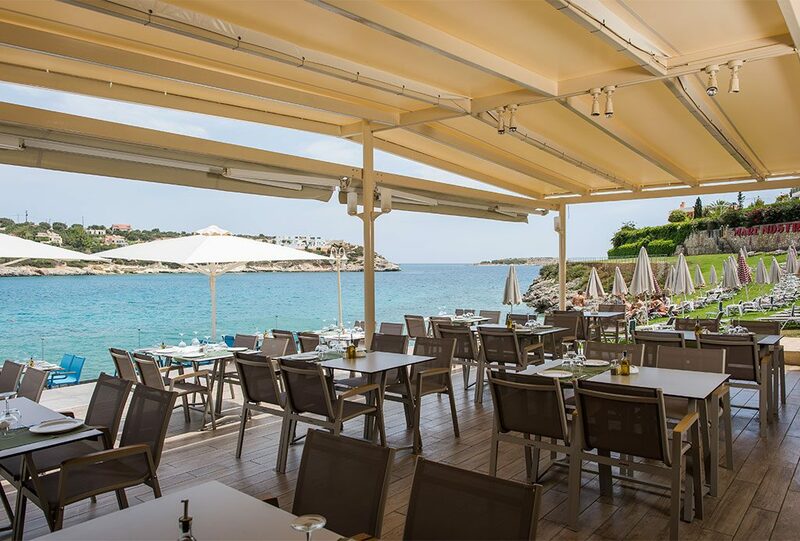 The prime waterfront location of Loutraki Sea Side Bar is what makes our location one of the most unique on the island.